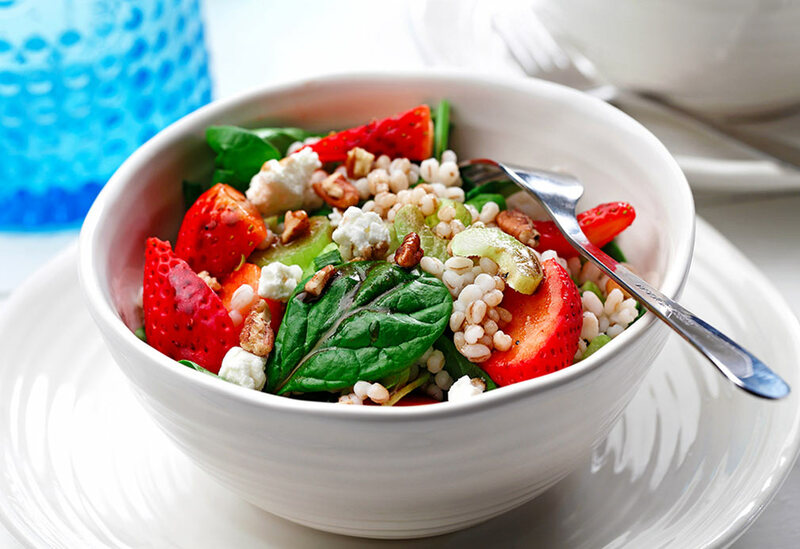 The combination of sweet and tangy flavours in this salad is always a hit. 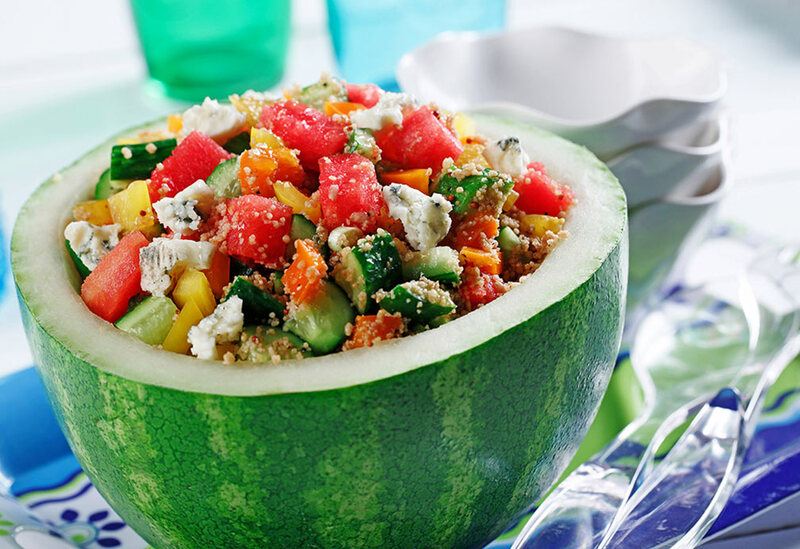 Using papaya seeds in the dressing makes it extra special. 1. 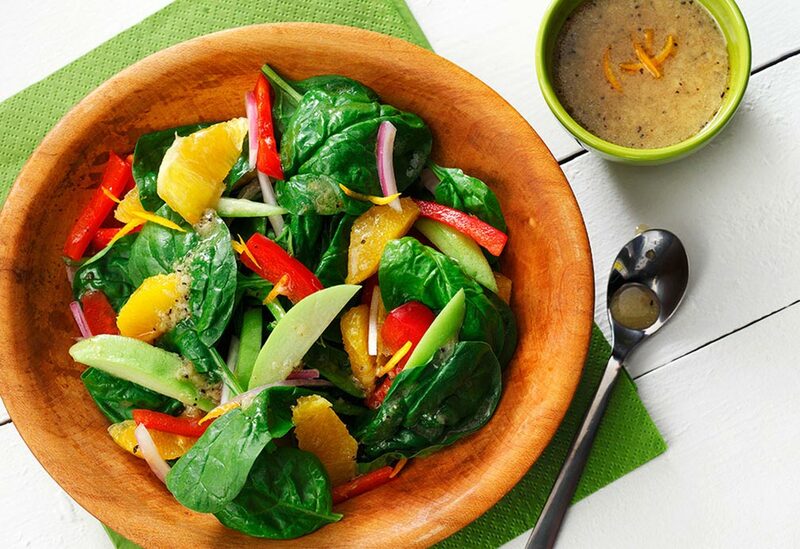 Make dressing: In blender, combine papaya seeds, artificial sweetener, mustard powder, vinegar, and canola oil and blend until seeds resemble ground black pepper. 2. 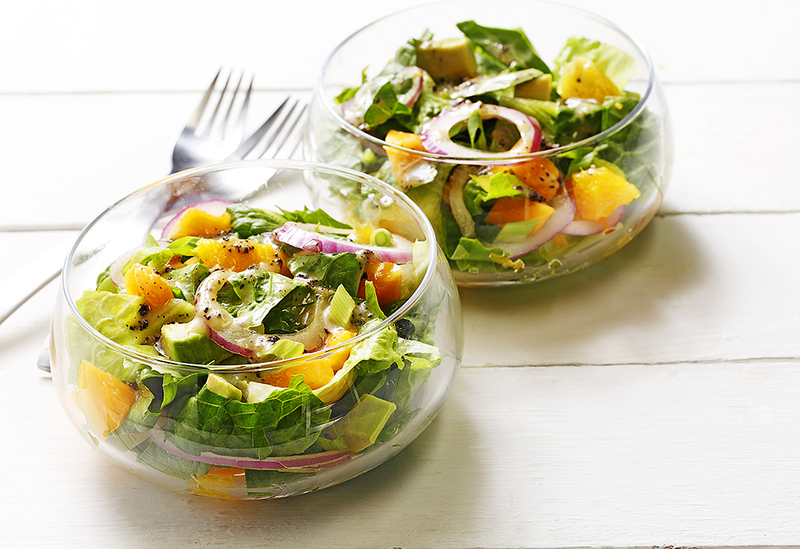 In large bowl, toss together lettuce, papaya, avocado, orange, red onion, and green onions. 3. Toss with dressing. Serve.